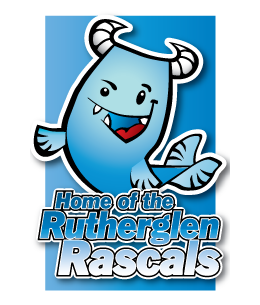 The Rutherglen Autumn Junior Development Meet is a new annual swimming event which we held for the first time in 2018. Usually held on the first weekend of October it is a one-day meet which swimmers aged 12 and under are welcome to attend. The meet primarily consists of events from 50-200 metres. There are also mixed medley relay events at the end of each session. Swimmers up to the age of 12 take part in the meet, which is licensed to “Level 3”. This is ideal for newer or less experienced swimmers as technical infringements are not judged too harshly and fewer disqualifications (if any) occur. The meet is held over one Saturday, usually at the Sir Matt Busby Sports Complex in Bellshill. 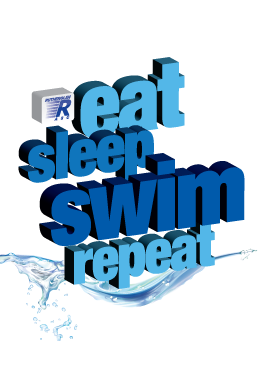 There are two sessions over the day and the events are distributed throughout these sessions so as to give participating swimmers a variety of swims to choose from. As with our Summer Meet, it takes a lot of time and effort run this meet and we ask all parents to lend a hand with the preparation. The meet is also one a fund-raiser for the club which benefits all our swimmers.